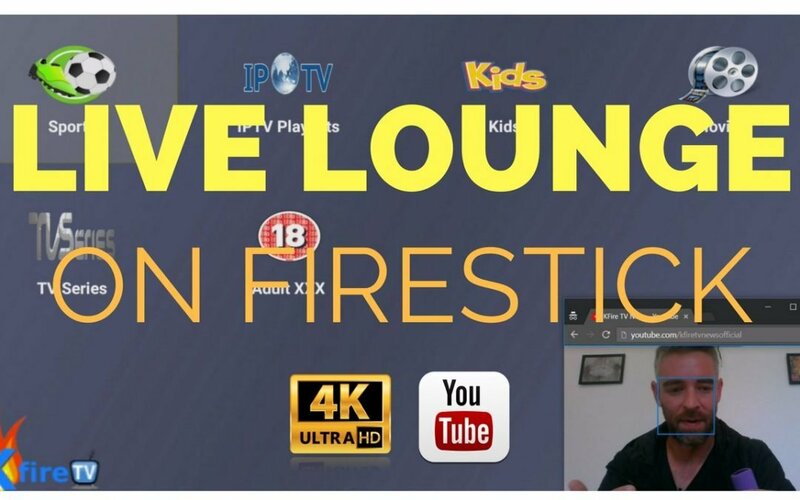 Here’s how to install Live Lounge LATEST APK on Firestick & Fire TV (YouTube video + written step-by-step tutorial below). If you like streaming apps for Firestick, also check out my guide on how to install Live Net TV on Firestick / Amazon Fire TV! Launch Live Lounge and start streaming IPTV, movies, and shows! TIP: To download the Live Lounge APK instantly, click here or enter http://bit.ly/lloungeapk on your Android device / Firestick / Fire TV. FileLinked will now display a list of apps which you can download & install! So press the Down button on the Firestick remote until “Live Lounge” is selected. Then press the Center button on the Firestick remote to start downloading Live Lounge. When the green bar below the words “Live Lounge” is 100% green, press the Center button on the Firestick remote to launch the installer for Live Lounge. After Live Lounge is finished installing, repeat steps 13-15 for MX Player. Once MX Player is installed, launch Live Lounge. Do this by press HOME on the Firestick remote – then go to Settings – Applications – Manage Installed Applications – Live Lounge – Launch application.